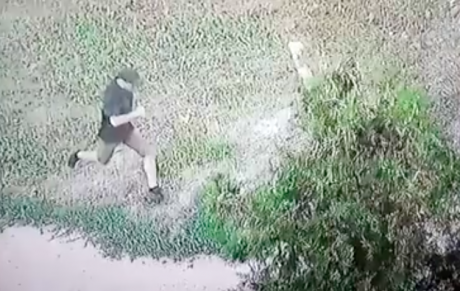 CCTV shot of the alleged attacker of Ekaterina Gandzyuk. 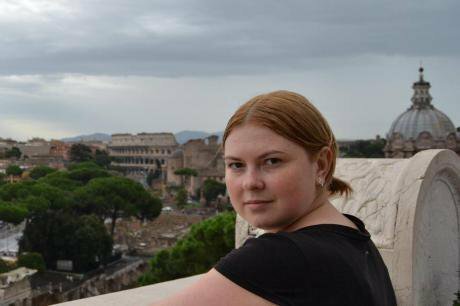 Source: Police of the Kherson region.The attack on activist Kateryna Gandzyuk in the southern city of Kherson has become the last straw for Ukrainian civil society. On 31 July, an unidentified man doused Gandzyuk, who works for the executive committee of Kherson city council, with sulphur dioxide near the entrance to her apartment building. She was taken to hospital with burns on 30% of her body. Kateryna Gandzyuk. 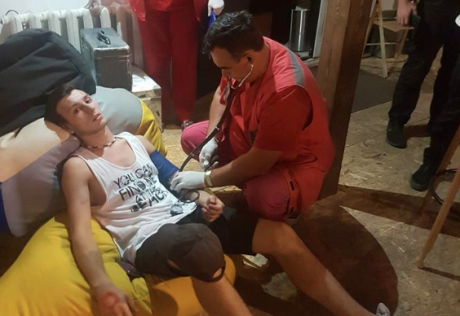 Source: Facebook.The local police initially classified the attack on Gandzyuk as hooliganism, but after the mayor of Kherson added his voice to those calling for a more serious qualification, they changed the charge to grievous bodily harm with the object of intimidation, and then changed it yet again – to attempted murder. 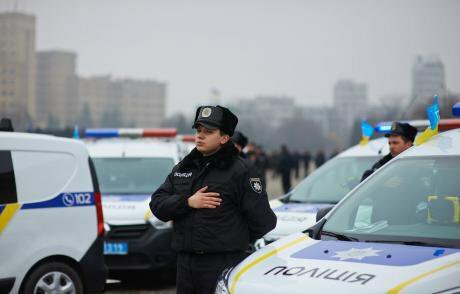 On the fourth day after the attack, a suspect appeared: the police arrested Kherson resident Nikolay Novikov. The investigation later turned up a second potential attacker; the police posted his photo and asked the public to help identify him. They also established where the acid had been bought. Vitaly Oleshko. Source: Facebook.A little more than a month earlier, in June, a tragedy took place in Eskhar, in the Kharkiv region. Mykola Bychko, 23, was found hanged in a forest, and his fellow activists immediately said that they didn’t believe it was suicide. They believe his death was connected with his activism: he had recently been investigating the pollution of village reservoirs and corrupt practices associated with sewage treatment plants in Eskhar. Photo: Bogdan Genbach / Flickr. All rights reserved.Nevertheless, the polls carried out by the Democratic Initiatives Foundation and the Razumkov Centre Sociological Service show that public trust in the law enforcement agencies is in decline. Experts polled by the sociologists believe that the police, the Prosecutor General’s office and the courts are holding up reform. August 19: attack on the “Platform TU”, Mariupol. 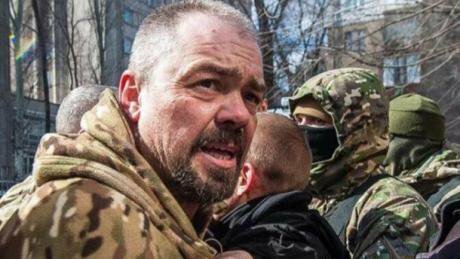 Source: TU platform.Another trend is repeat attacks on activists who continue their activities after they are initially attacked: that’s what happened to Mykhailo Berchuk, an environmental activist from the Kirovograd region. He was beaten up in the autumn of 2016, when he became interested in waste dumping from a local factory producing meat, ketchup and mayonnaise. The second time he was attacked was in the spring of 2017 – this time they fractured his skull and he ended up in intensive care. A year and a half later, the police have been unable to identify his attackers, despite the fact that the attack happened one morning in a busy area, the car’s number plate was noted down and there were witnesses.